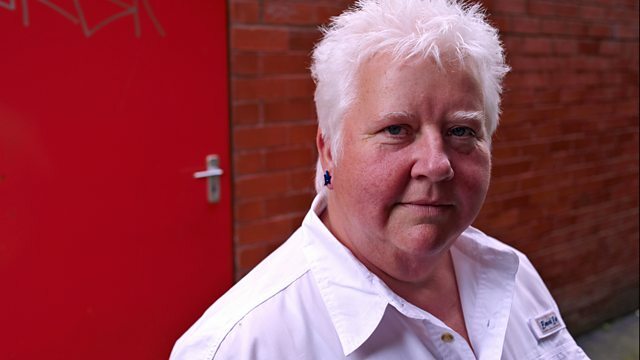 Best-selling crime author Val McDermid has long been fascinated with forensic science. Now she delves into the medical archives to discover the secrets of this incredible field. By Val McDermid. The dead talk. To the right listener, they tell us all about themselves: where they came from, who they are, how they lived, how they died - and who killed them. Through forensic medicine, a corpse, the scene of a crime or a single hair can reveal the secrets that hold the truth and allow justice to be done. But how much do we really understand about forensics? What is it like to be a SCO (Scene of Crime Operative)? Attend an autopsy? Where did it come from? How reliable are its proofs? Bestselling crime author Val McDermid, author of The Wire in the Blood and The Vanishing Point, delves into medical archives including interviews with scientists to answer these questions, exploring as far back as the murder of Julius Caesar and early recorded forensic science in thirteenth century China as well as famous modern cases.